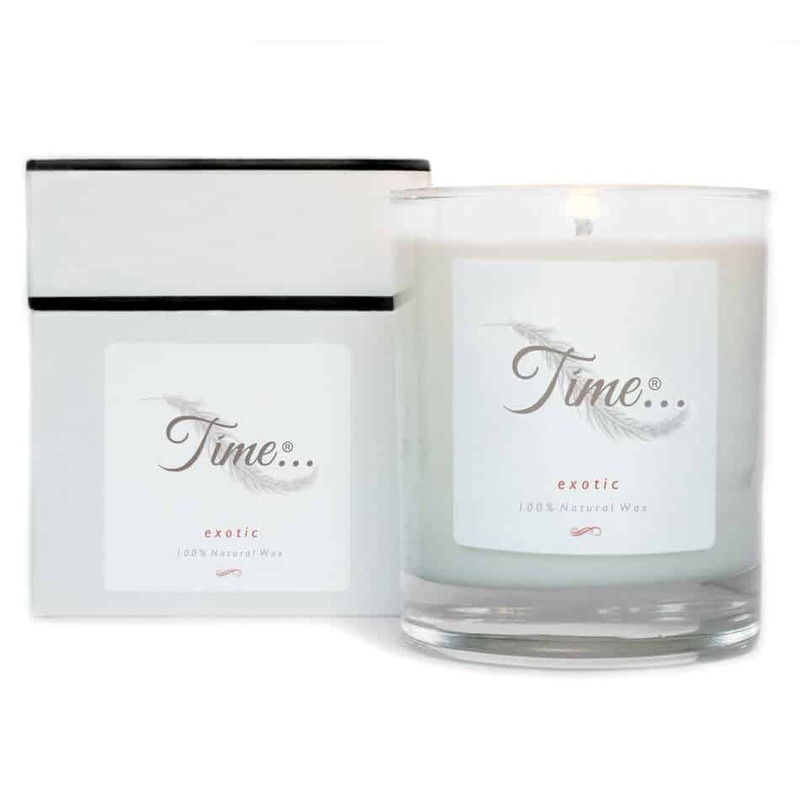 Rich & luxurious notes of aromatic pomegranate to add an air of class to your surroundings. A strikingly seductive scent that lingers for hours. I bought one of these candles for my wife for Valentines from what can only be described as a fantastic selection of candles. From the packaging through to the amazing aromas , I definitely recommend the Exotic scent and also the Retreat they are a perfect way to relax after a long day and a great idea for a gift. We will certainly be buying again! My husband bought me this candle for a Valentine’s present as he knows I love candles. The natural aroma fills the room and it smells beautiful. You get no black appearing on the glass as you do with other candles and when the candles burning it turns into natural oil. Will definitely be buying more and they make lovely gifts. Love the smell of this candle the fragrance fills yr room. It is a fresh sophisticated smell. Also loved the packaging ideal for gift. Amazing smell! I felt down in the dumps today but this candle has soothed my soul.